A 5-week course on prayer, 7-8pm in the Meeting Room. 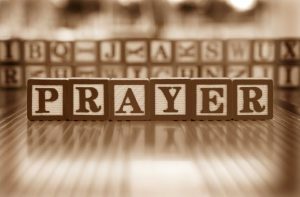 Do you find praying easy or do you, like me, find sometimes prayer is tricky? Whether easy or tricky, you are invited to take part in a short prayer course happening over the next few weeks. This will be an opportunity to explore together different ways of praying and to learn from the experiences of one another. We’ll be meeting in the church and open to everyone whatever your prayer experience! Led by Revd. Ruth Wells and Revd. Deborah Matthews.